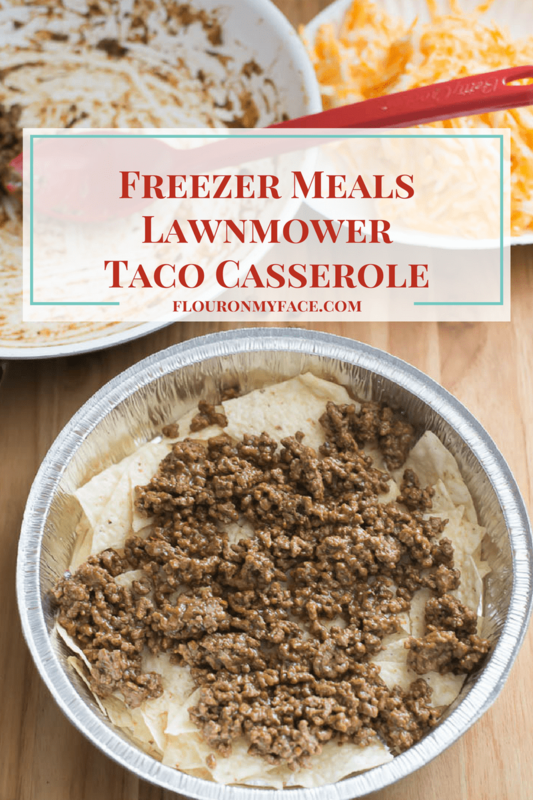 Ground beef freezer meals like this Freezer Meals Lawnmower Taco Casserole are some of the easiest freezer meals you can make. 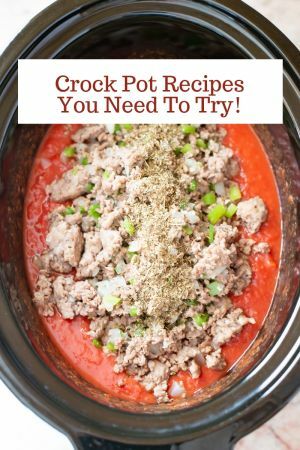 Casserole recipes made with ground beef are so easy to convert into Freezer Meal casserole recipes that the entire family will love. No more complaining at dinner time from those picky eaters! Taco salad is a great weeknight meal and when you have everything except the toppings all ready to pop into the oven you can get dinner on the table in just a few minutes. The time it takes the Taco Casserole to heat up and the cheese to melt! That’s it. 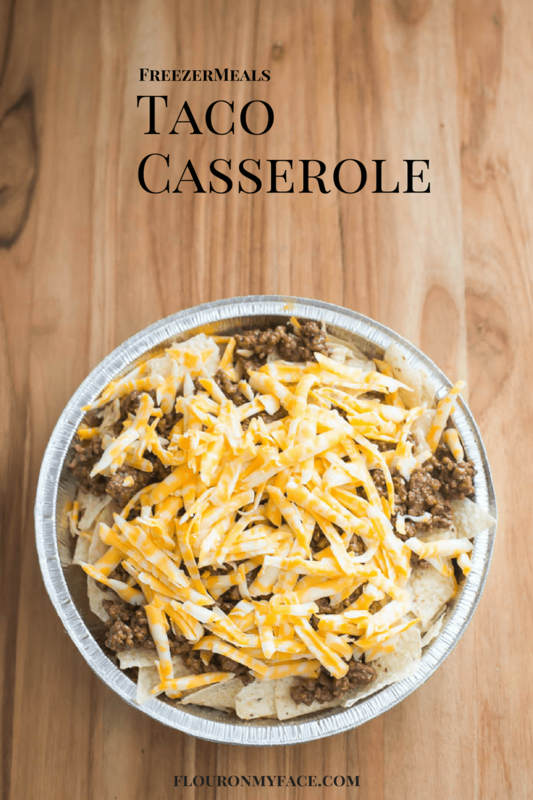 This Lawnmower Taco Casserole recipe is a busy moms life saver when she is trying to get dinner done and on the table. I love piling my favorite taco toppings on when I am eating Mexican food but you can let everyone add their own toppings to their own plate so you don’t have to pick off something one of the kids don’t like. Like black olives. I love to add black olives to my Mexican recipes but no one in my family likes them except for me. So I serve everyone a plate and let them add their own toppings like salsa, lettuce, sour cream or salsa verde. It makes my life so much easier that way. Brown the ground beef and drain well. Return to the skillet and add the broth, taco seasoning and flour (if using). Mix well to combine. Bring to a boil, reduce heat and simmer until thickened, about 3 minutes. Once cool assemble the freezer meal by spreading half of the crushed tortilla chips into the bottom of a freezable aluminum pan with a lid. Spread half the ground beef mixture over the chips. Sprinkle half the cheese over the meat and repeat the layers. Cover with the lid or tightly with aluminum foil. 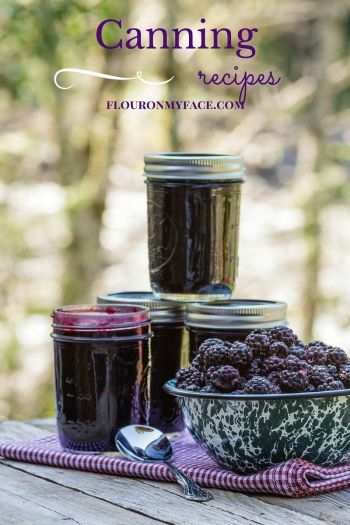 Label and place in the freezer and freeze until ready to eat. 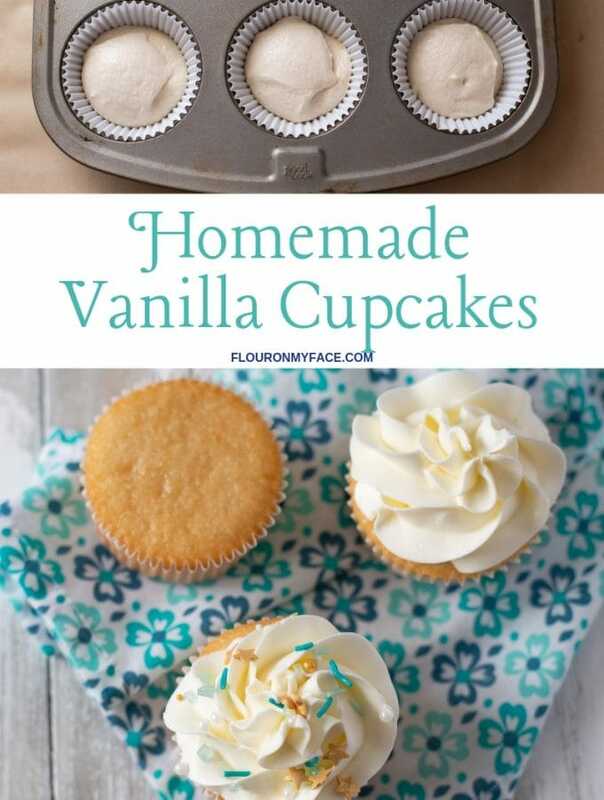 Remove the pan from the freezer and place in the refrigerator overnight to thaw. 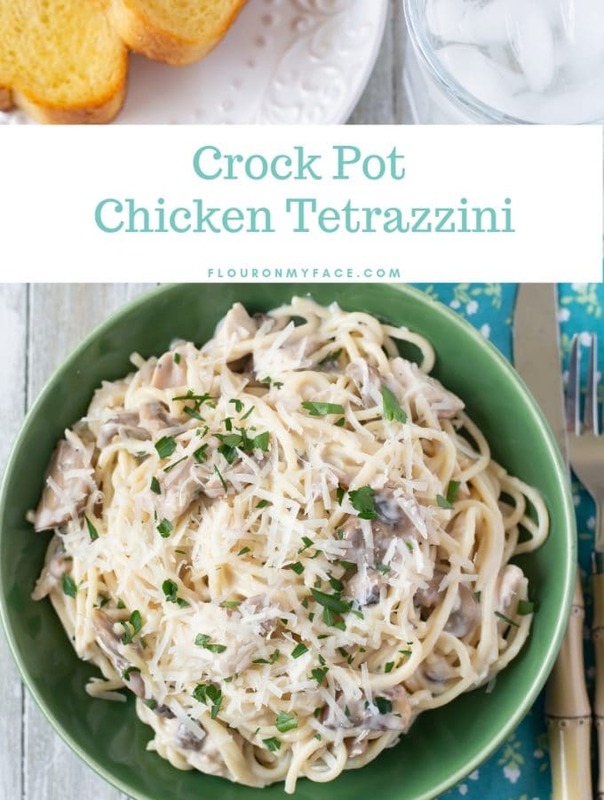 When ready to cook preheat the oven to 350 F. Remove the cardboard lid from the aluminum pan and bake uncovered until heated through and the cheese has melted, about 15 minutes. 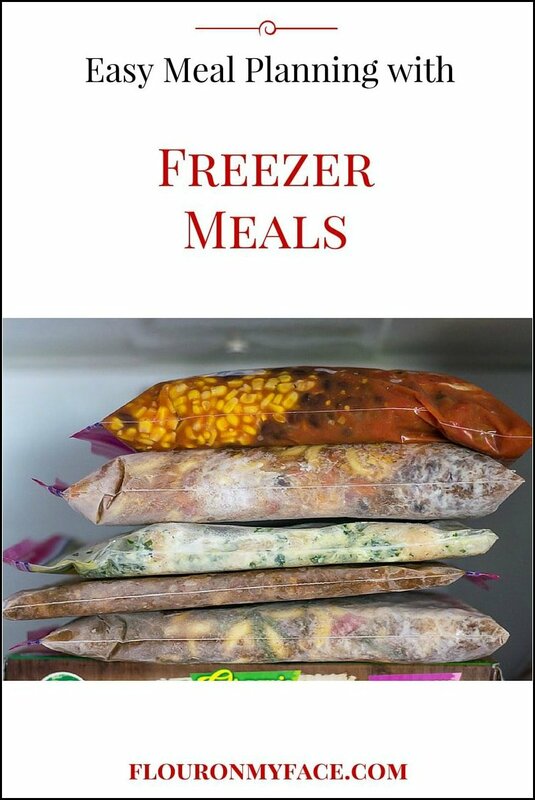 Print the Freezer Meals Lawn Mower Taco Casserole recipe below. Freezer Meals Lawnmower Taco Casserole is a delicious and easy way to serve a taco salad to the family. Serve up individual plates and let everyone add their own taco toppings. You can use an envelope of taco seasoning instead of homemade taco seasoning. If you use the envelope omit the flour which is used as a thickening agent when using homemade taco seasoning. 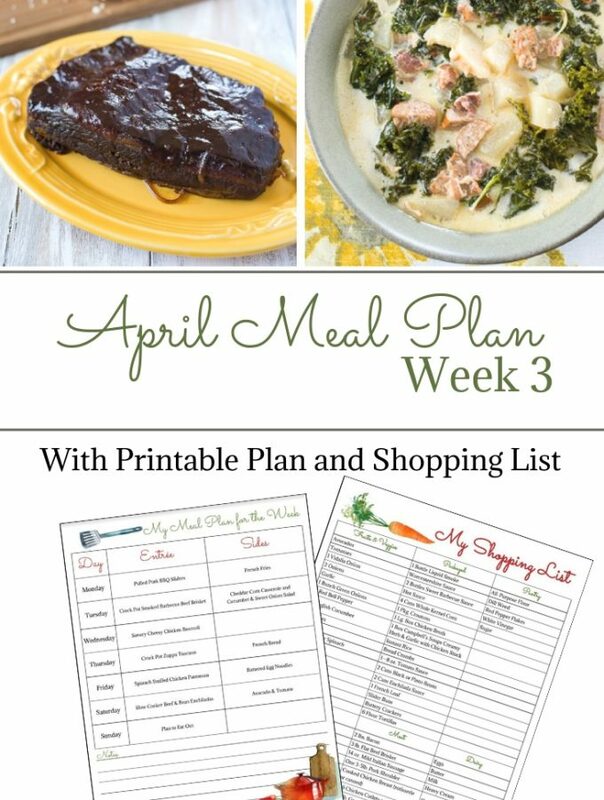 Head over to my Freezer Meal recipe page to see more easy freezer meals for busy Mom’s. Where is the ‘note’ about the taco seasoning? thanks. Can I use my glass baking dish? 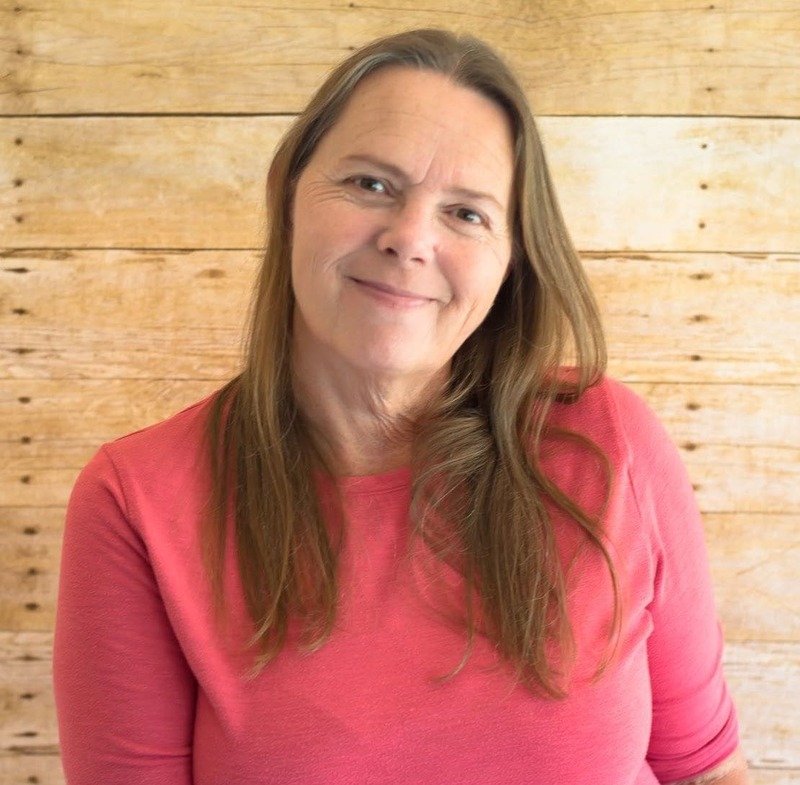 We don’t use tin/aluminum because of toxins. Hi yes you can use a glass baking dish.